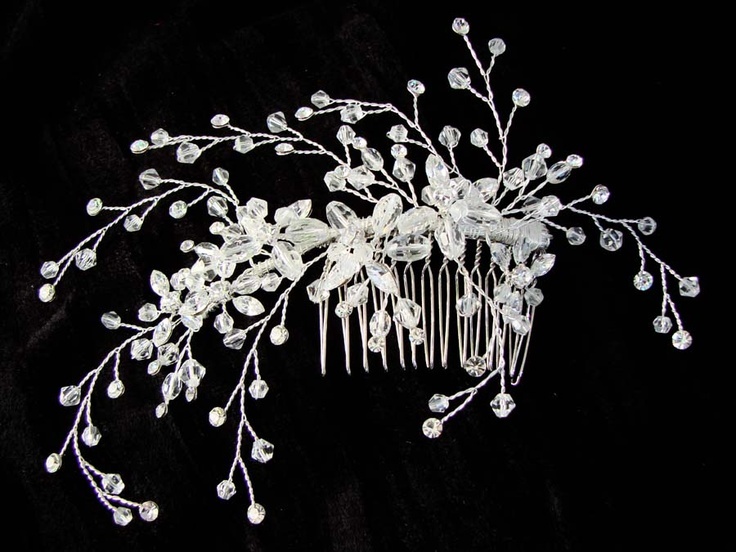 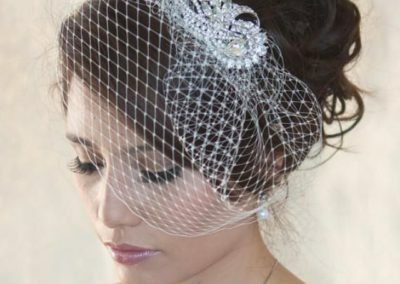 Forever Bridal stock a beautiful range of bridal accessories such as locally designed veils, hand beaded tiaras, garters, hair vines and jewellery. 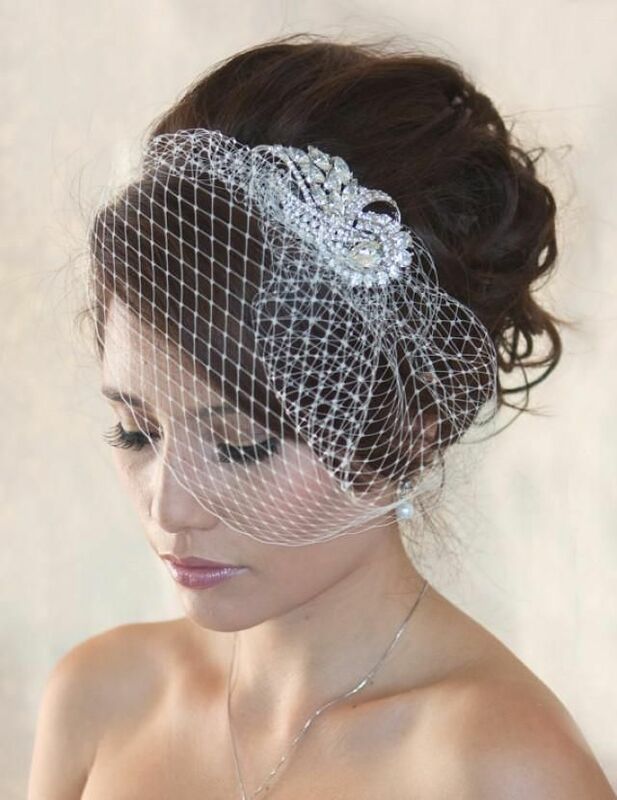 Our elegant wedding veil collection features a headpiece for every bride. 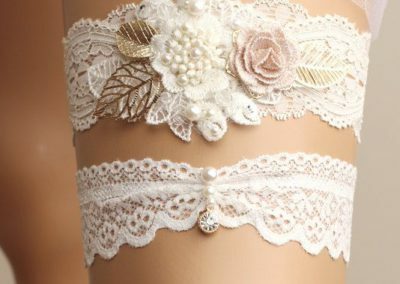 Explore our range of embellishment options, including delicate lace, clusters of crystals and pretty appliques. 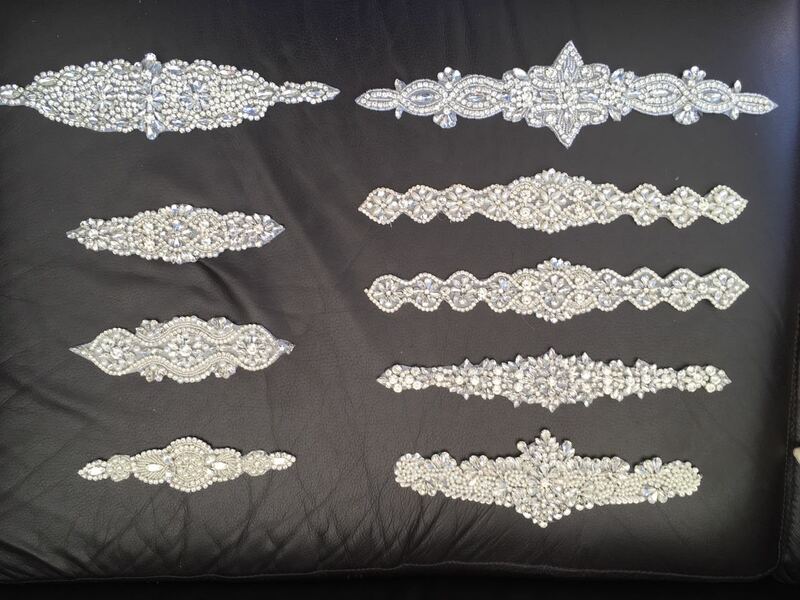 Find the perfect shade to suit your bridal dress, from pure soft whites to traditional ivory. 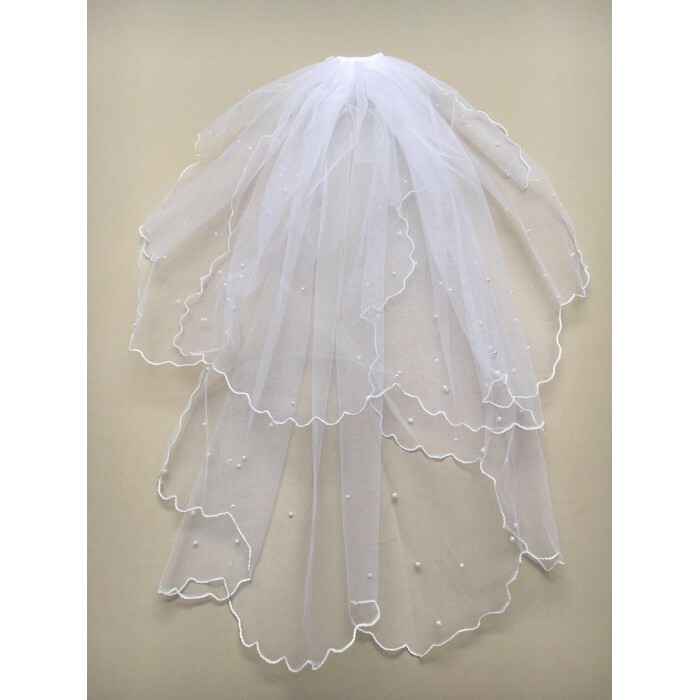 Our selection of unique wedding veils is filled with elegant options to perfectly complete your bridal outfit. 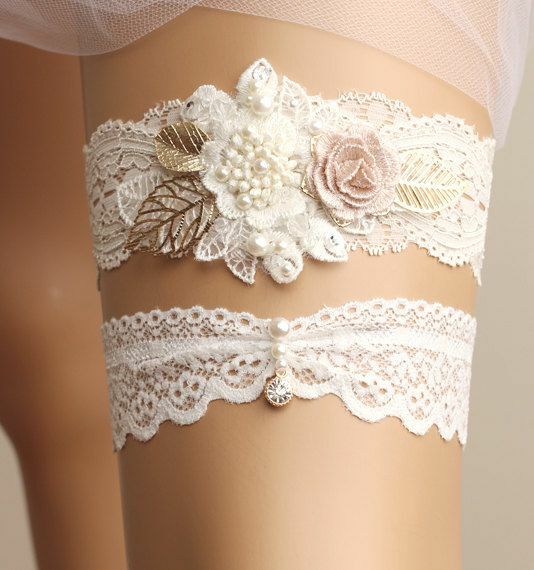 Garters add to the fun aspect of the wedding. 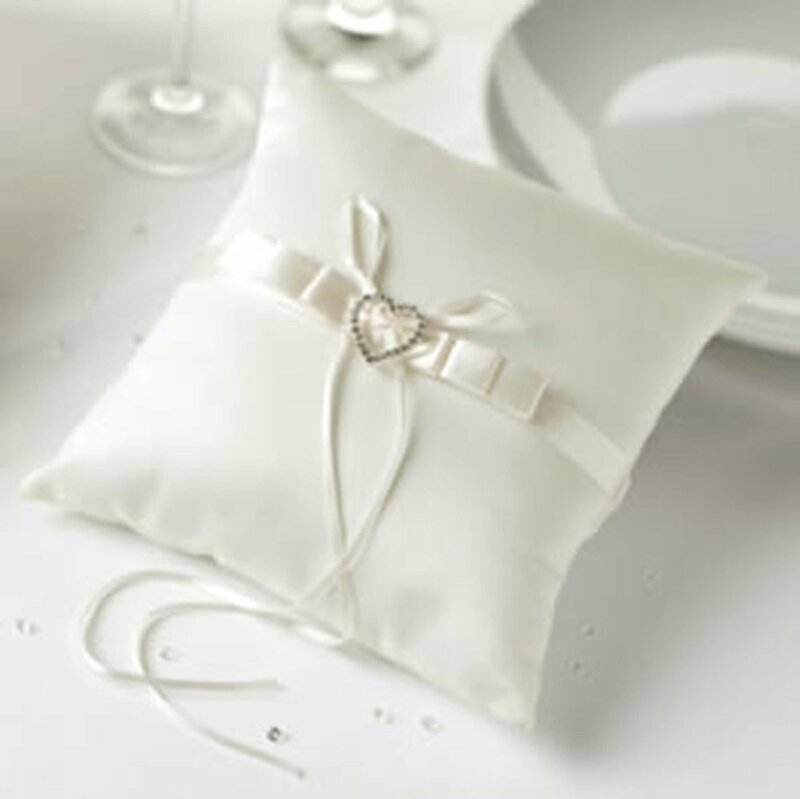 The bride wears the garter hidden under her gown, waiting for the bridegroom to retrieve is as part of the reception tradition. 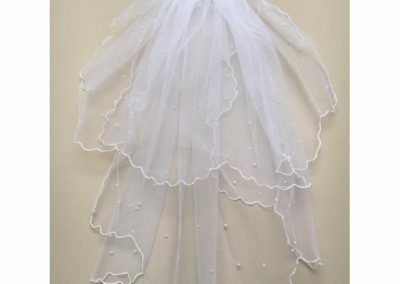 He then performs the toss to the awaiting single men. 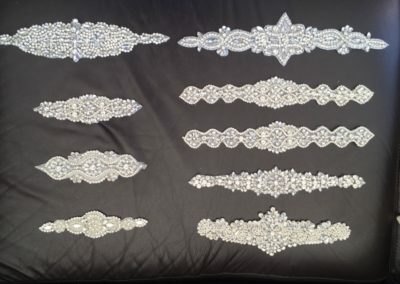 Select the option -One to keep and one to throw and we will make a set. 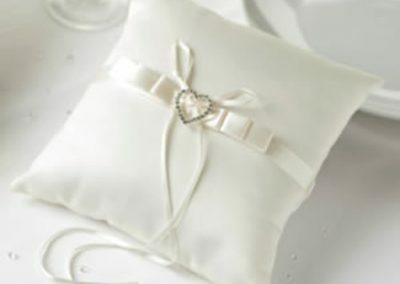 The Ring bearer, usually a young relative chosen by the bridal couple, holds the wedding rings he carries in a beautiful pillow with two rings tied to it which he presents to the bride and groom at the alter. 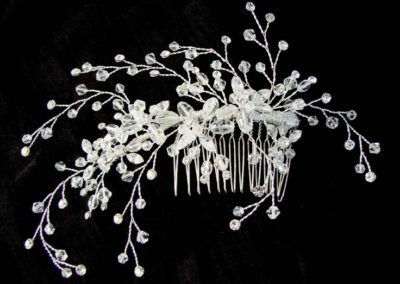 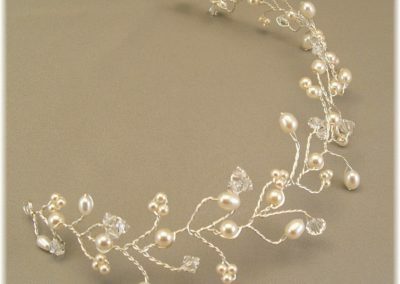 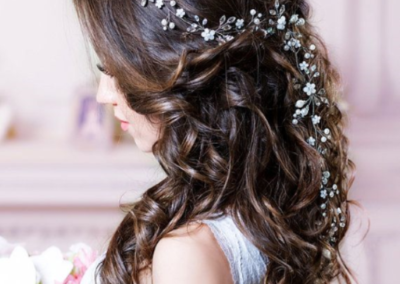 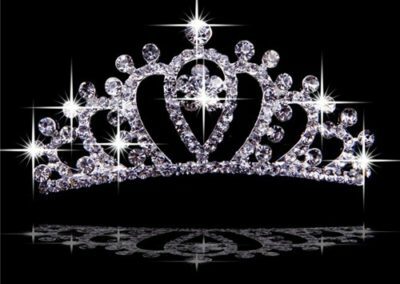 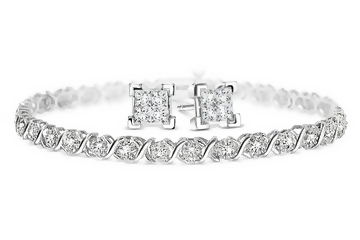 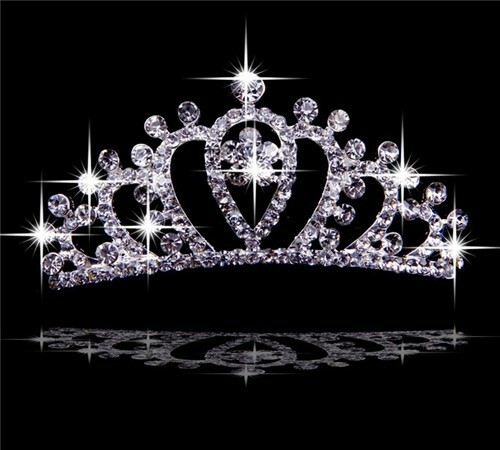 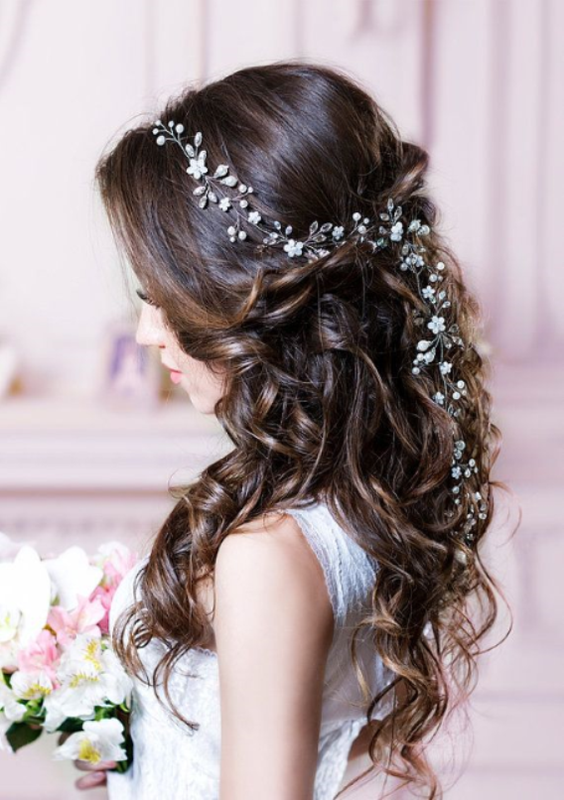 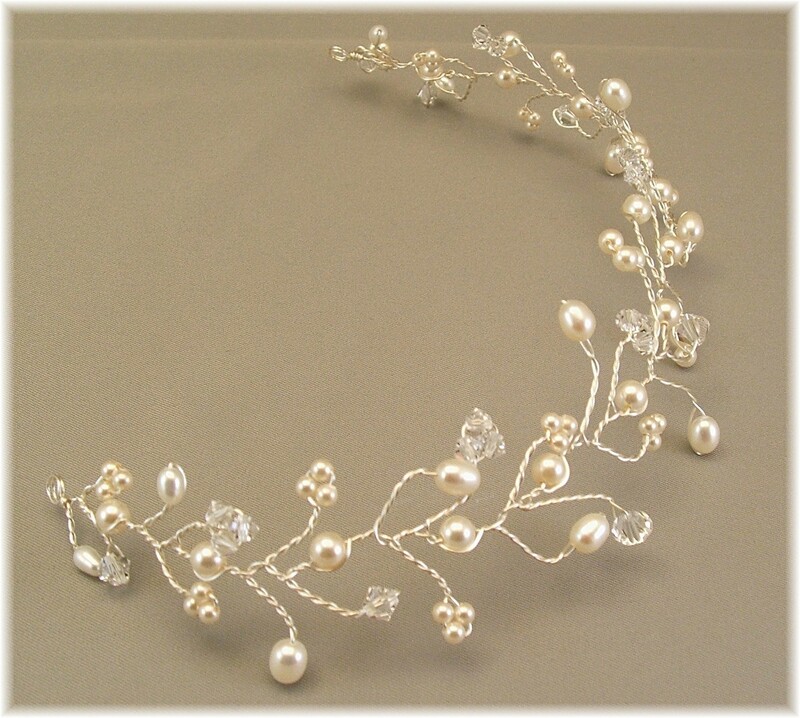 Choose from a selection of fairytale tiaras, elegant hairpieces or hairvines made with sterling silver, crystals and pearls to adorn your hair.